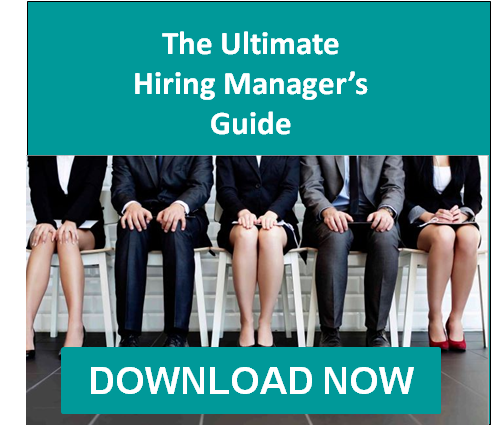 When your company implements the HR best practices and hiring assessments it needs to find, select and develop the best-fit employees, your business thrives – in both morale and your bottom line. Discover how to achieve this level of personnel success by reading the HR case studies and business outcome reports below. In each human resources case study, you learn how a previous Select International client improved workplace safety, worked on reducing turnover and increased overall employee performance. If you have any questions about the materials in these human resources case studies, or when you’re convinced that the right hiring resources and assessments really do make a difference, contact Select International. Have a question about an HR case study on increasing workplace safety or reducing turnover in your organization? Click on the button below to receive more hiring tips and to connect with a selection expert from Select International today.